Learniture Reports & White Papers - Learniture® educational furniture. Classrooms are changing the world over. 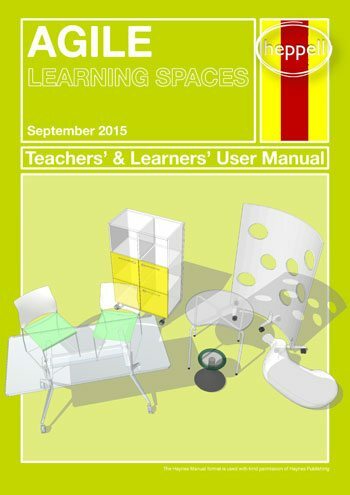 In Australia and New Zealand they’re typically referred to as ILEs (innovative learning environments) whilst others call them active learning spaces. 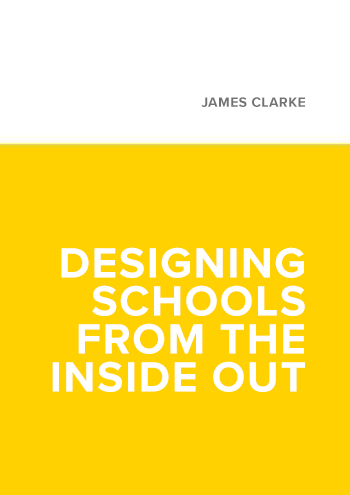 Here in the UK they were once referred to as classrooms of the future, but the word “classroom” has all the wrong connotations so we now prefer the phrase next generation learning spaces. To inform ourselves, we’re constantly looking at what’s going on around the world, and here you’ll find links to research and articles we think you’ll find interesting as well as papers on subjects we’ve researched ourselves. Bookmark it and come back soon to see what else has been added.